This well presented Port Stephens area tyre and mechanical outlet is for sale. 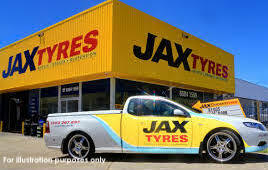 JAX Tyres Mid North Coast, NSW purpose built tyre shop for sale. This well established inner city tyre shop is available for purchase in an affluent area with fantastic access. 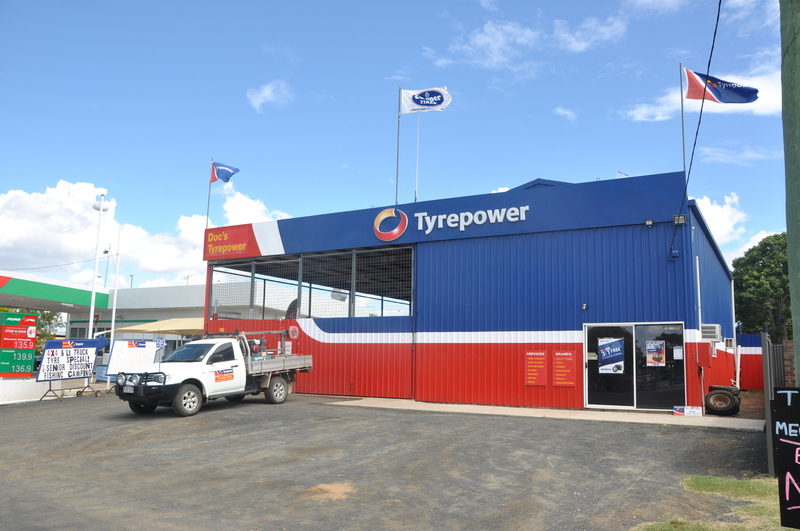 This Tyrepower Store is located on the South Coast of S.A. and has been operating for over 30 years. Sales have steadily grown each and every year and support a strong income to the owner(s)of over $195,000 p.a. in 2018. 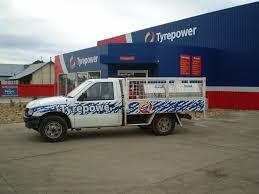 This well established Tyrepower business is available for sale - annual sales support a strong income to owner of over $180,000 p.a. 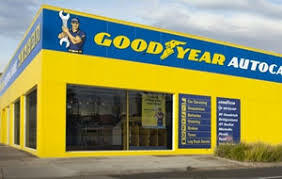 This business offers all the benefits of a Goodyear franchise as well as being in a great location with a strong client base and net profit of $220,000 . This purpose built facility has a large and well planned showroom, separate office and administration areas and large work bays. Combined with the benefits of longevity, strong team and being a member of the JAX corporate group - this shop represents great opportunity and consistency. 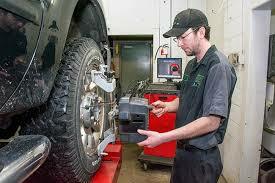 Tyres Townsville is centrally located with a strong client base. Possibly the closest tyre centre to CBD with plenty of car parking . Net Income: Profit to owner $248,000 p.a. 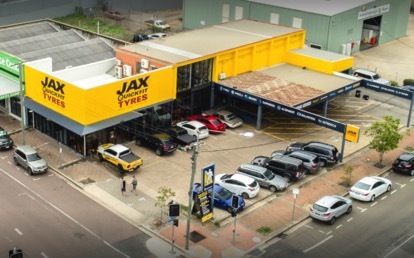 Tyre Stores of this quality rarely reach the market, Strategically situated in modern, purpose built premises in Brisbane�s highest growth Northern suburb. This leading edge, highly regarded franchise provides tyre replacement ,full mechanical and air conditioning service to retail clientele in a clean new state of the art environment. 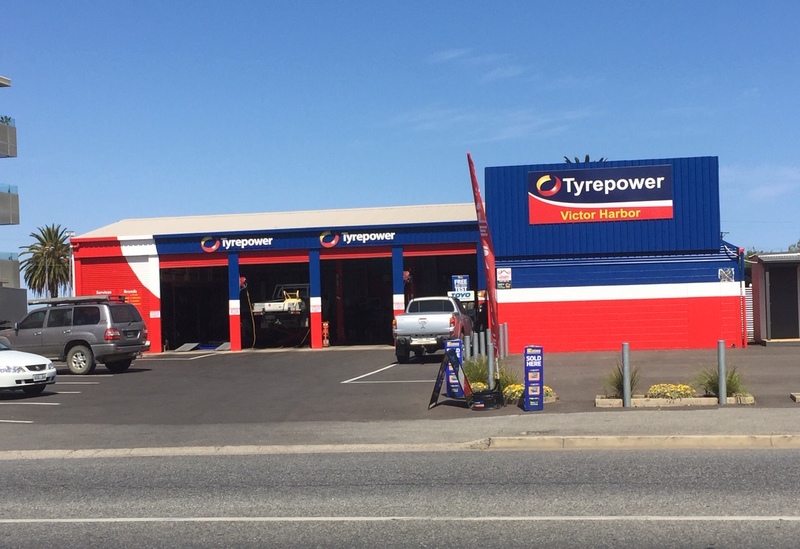 This well established Tyrepower outlet in South Australia is for sale. 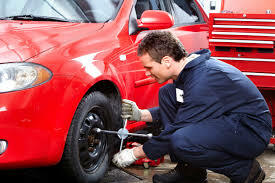 Offering over 33 years as a retail tyre outlet there is strong community, trade and retail support. 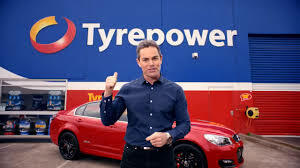 Tyrepower offers owners the benefits of being a part of a large buying group including access to all of the big tyre brands. 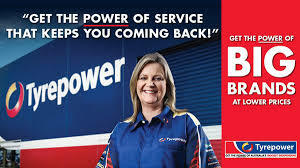 Tyrepower also allows the flexibility and autonomy of being an independent tyre shop. This South Australian outlet is known for quality tyre and mechanical servicing, as well as specialty suspension work. 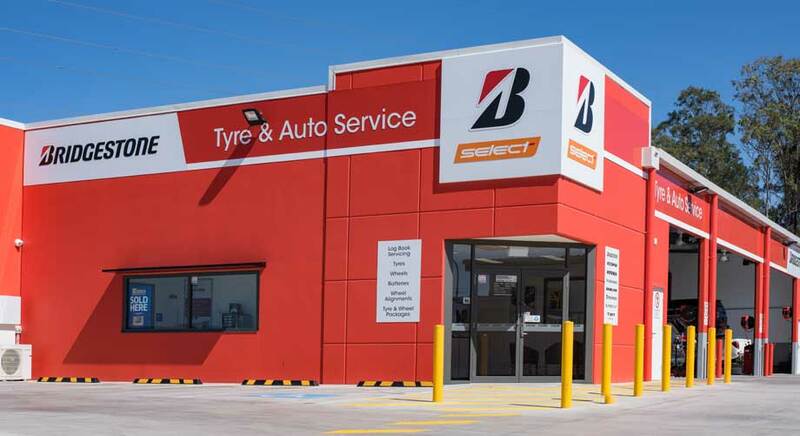 The owner of many years is now retiring and offers these 3 excellent Tyre and Mechanical outlets situated in key locations in adjoining Brisbane suburbs for sale. The Group is part of a National, long established buying and promotional network providing full back-up and highly competitive buying privileges together with a successful and active national advertising campaign.